**BEST ARCHIVE NEWS**[Stuttgart/Herford], June 14, 2010 - The premium kitchen manufacturer Poggenpohl and the luxury brand Porsche Design have extended their licence partnership until 2014. The licence agreement between the two premium brands exists since 2005, when the two companies developed and launched their first successful luxury kitchen - the P'7340. Both companies have also agreed upon an option to develop and produce a new model with a lower starting price than the present P'7340 luxury model. Elmar Duffner, Managing Director of Poggenpohl Möbelwerke GmbH is extremely satisfied with the extension of the licence agreement and says: "The brand cooperation arrangement between Porsche Design and Poggenpohl is a success story. I am very much looking forward to continue our mutual work". "The Porsche Design luxury kitchen matches perfectly our product range and with Poggenpohl we have found the ideal partner", says Dr Juergen Gessler, CEO of the Porsche Design Group. "With its purist design, the P'7340 contributes to the integrity of the brand's typical clean and sleek look. Nowadays the kitchen increasingly becomes an important venue in a household. 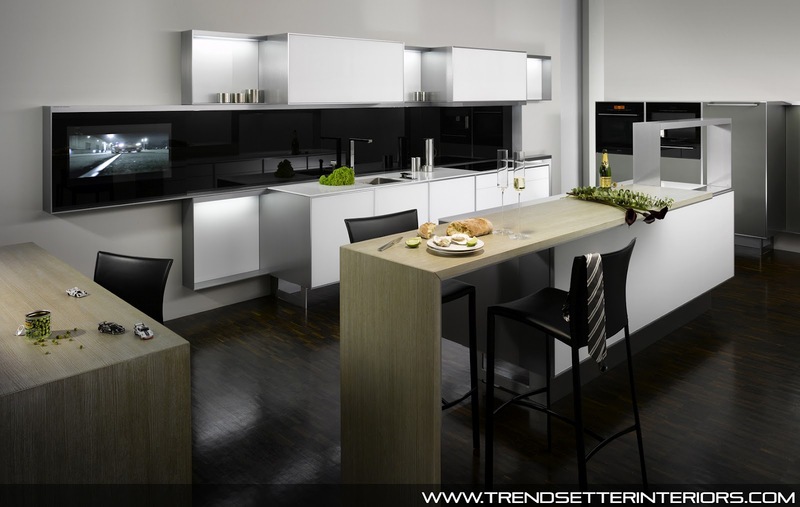 Our luxury model is the ideal kitchen not only for those who love cooking but also for people with high tech affinity." Today Porsche Design kitchens from Poggenpohl can be found in exclusive private households and apartment complexes all over the world. Whether in Dubai, Bangalore, Florida, Hamburg, Hong Kong, Lisbon, Moscow, Paris or Zurich - wherever deep-pocketed customers and apartment complex investors attach importance to exquisite quality and exclusivity, the P'7340 is the number one choice. The latest example is the legendary Ritz Hotel in Paris. Managers of the luxury establishment ordered a black Porsche Design kitchen to be integrated into the hotel's most expensive suite. The "Imperial" measures an area of 200 square metres with two bedrooms, a living room, a kitchen and a bathroom (approx. costs per night: €10,000). Regular guests of the luxury suite include for example members of European and Arab royal families. Before the Porsche Design kitchen was fitted, the luxury suite was lavishly renovated, forgoing an extra bedroom in favour of the kitchen. 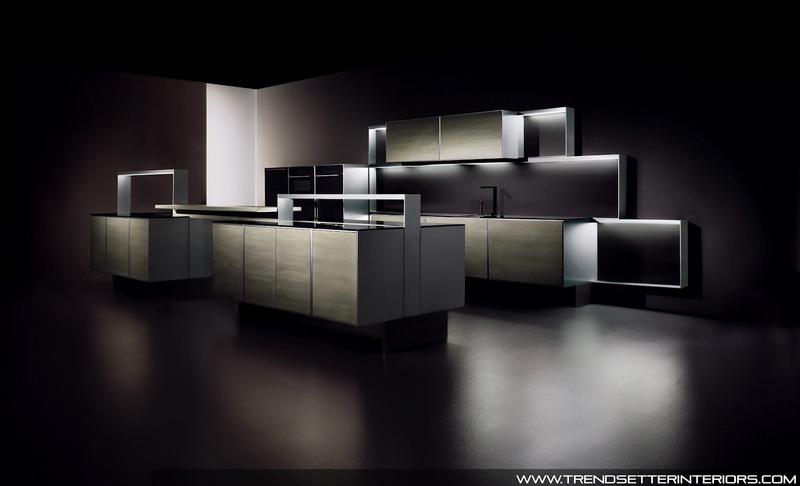 Another order for a Porsche Design kitchen comes from the Portuguese capital Lisbon. This is where an exclusive apartment building is being constructed in the famous Chiado quarter. Poggenpohl is delivering seven Porsche Design P'7340 luxury models for this project. Around the world, kitchens of the Porsche Design luxury brand are meanwhile sold at some 90 selected dealers and the company's own exclusive Poggenpohl studios. 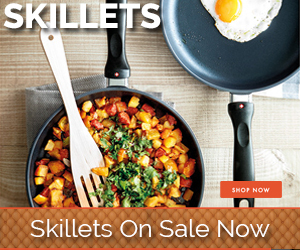 Poggenpohl was established in 1892 and is today the world's most famous kitchen brand. The company employs 550 members of staff worldwide and exports its exclusive kitchens to over 70 countries across the globe. All products are developed and manufactured without exception at the company's operation in Herford, Westphalia. Since 2000, Poggenpohl Möbelwerke GmbH has been part of Sweden's Nobia Group, Europe's largest manufacturer of kitchens. 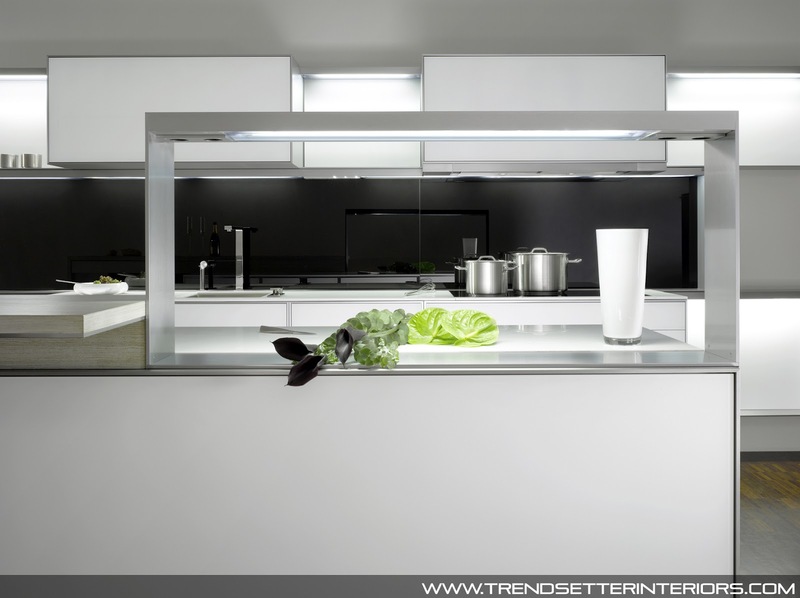 © 2010 - 2019 | Trendsetter Interiors | All rights reserved.. Simple theme. Powered by Blogger.